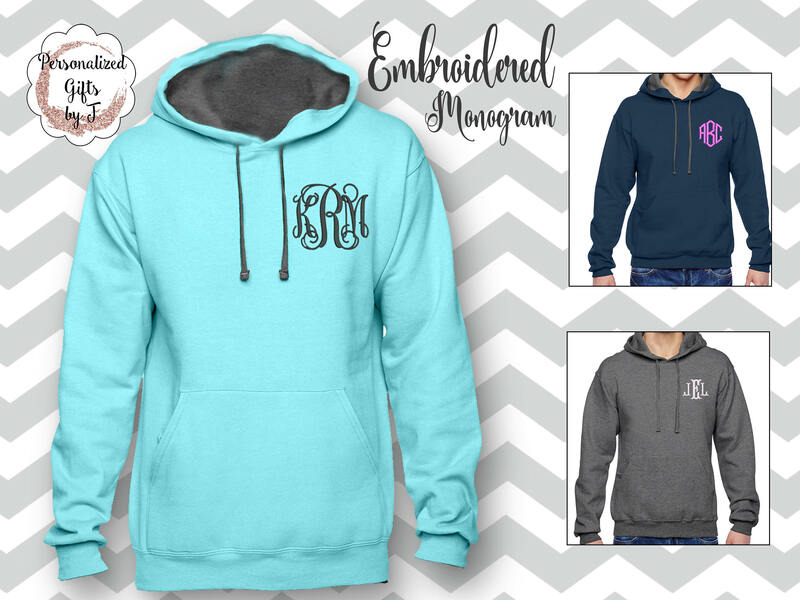 This monogrammed hoodie pullover make the perfect special gift just for her. 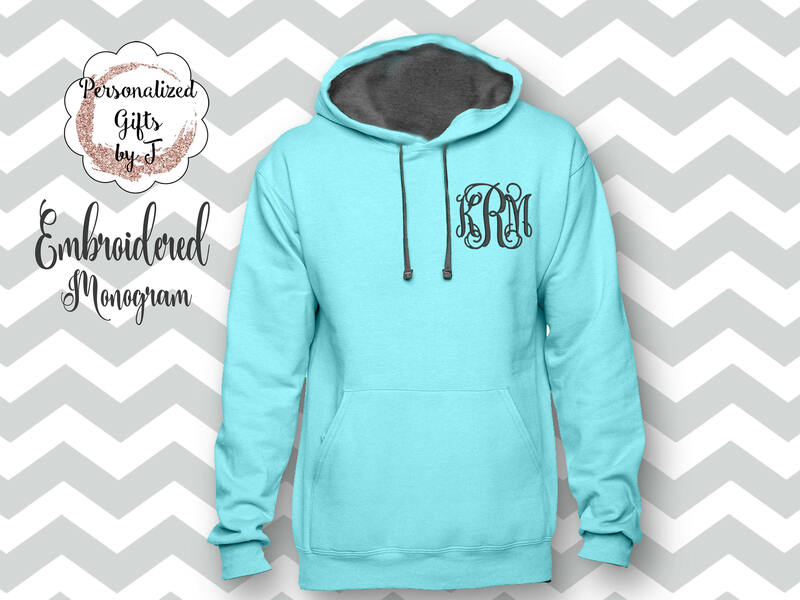 This will make a great gift for your bridesmaids, sorority sisters, teammates, Etc. 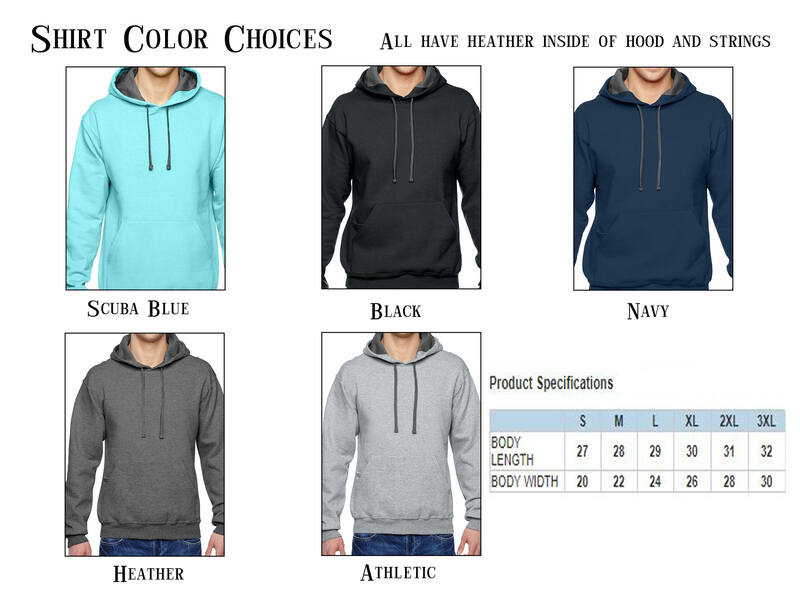 You can choose the monogram style, thread color, shirt color and size. Want more than 1? Just choose the quantity you need. 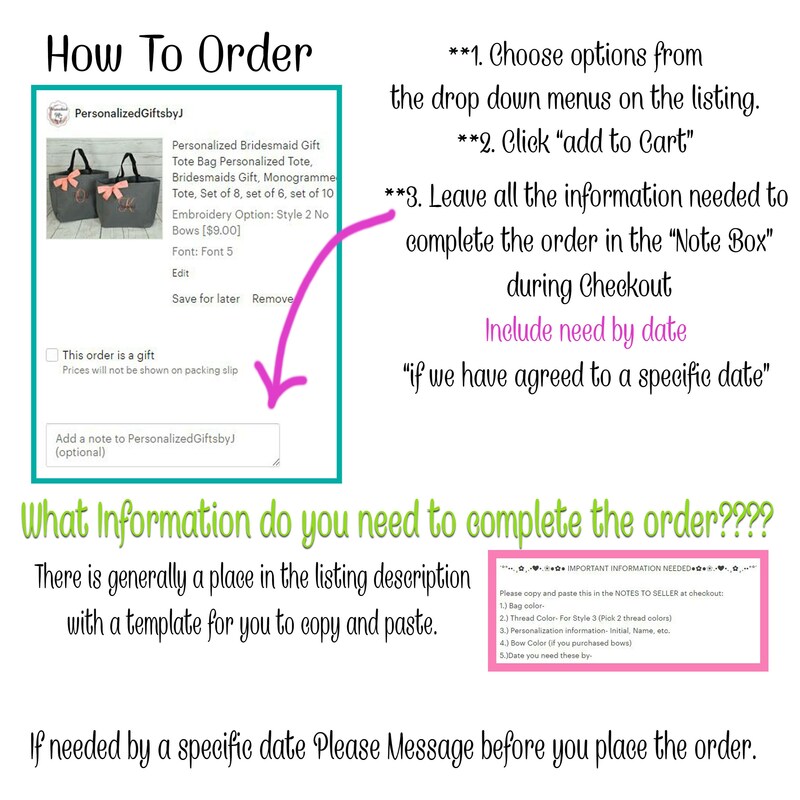 ●✿● Important information needed during checkout. 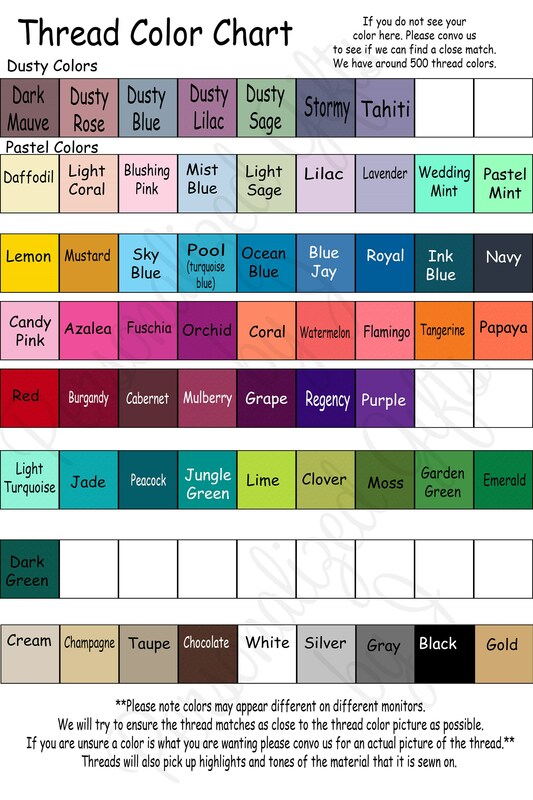 Please list your initials in first, last, middle order. They will be embroidered the way you list them. 3. )Date you need them by. If you need these before 2 to 3 weeks- please convo me before purchasing. 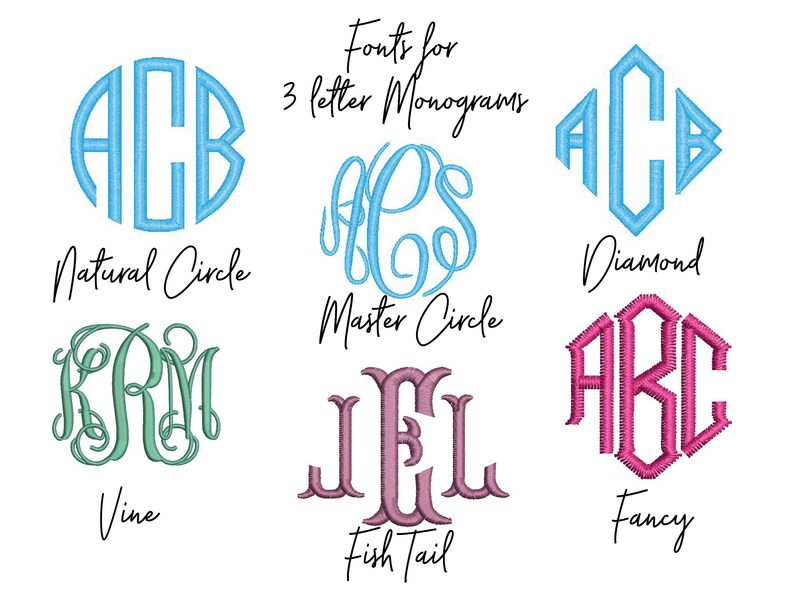 The monogramming was great. The quality of the shirt was not what a expected but still worked great and looked beautiful!